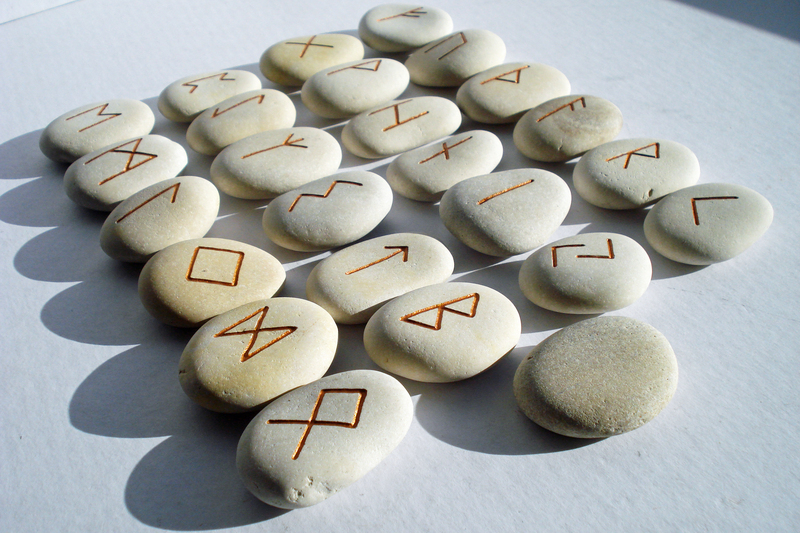 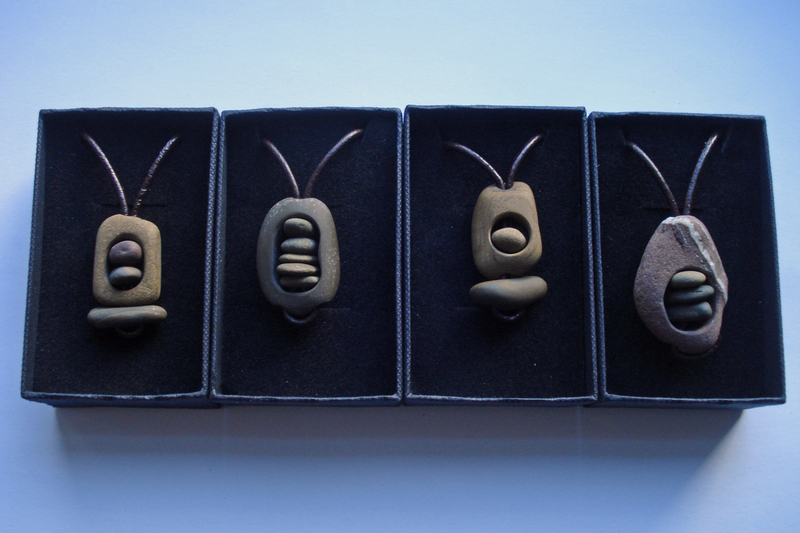 I handcrafted these using raw unpolished stones collected from my local river, the Leithen Water. 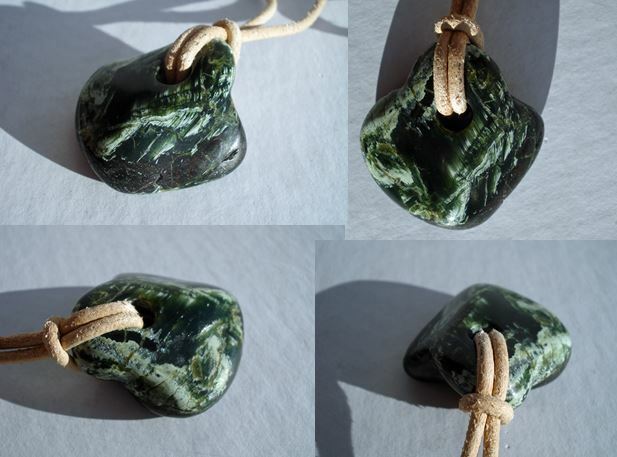 They’ve been selling almost as fast as I’m making them, but still have some in stock, so message/email me if you’d like one. 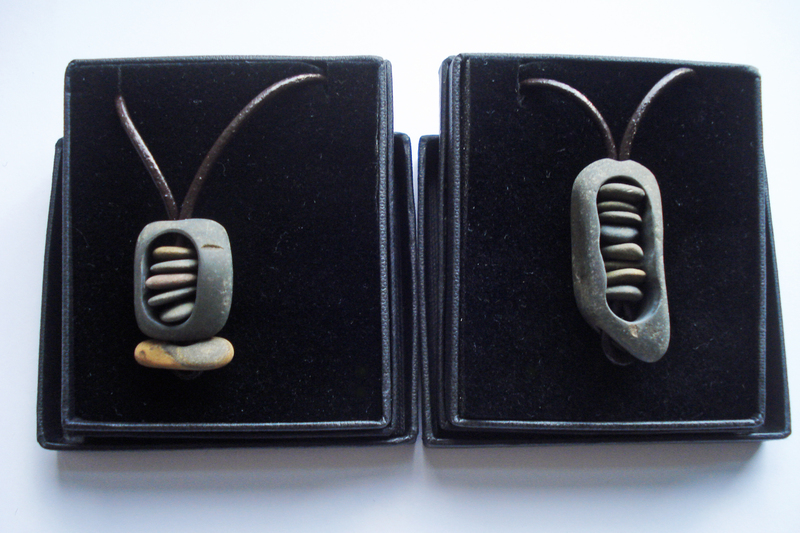 ‘Manor Water Stones I and II’. 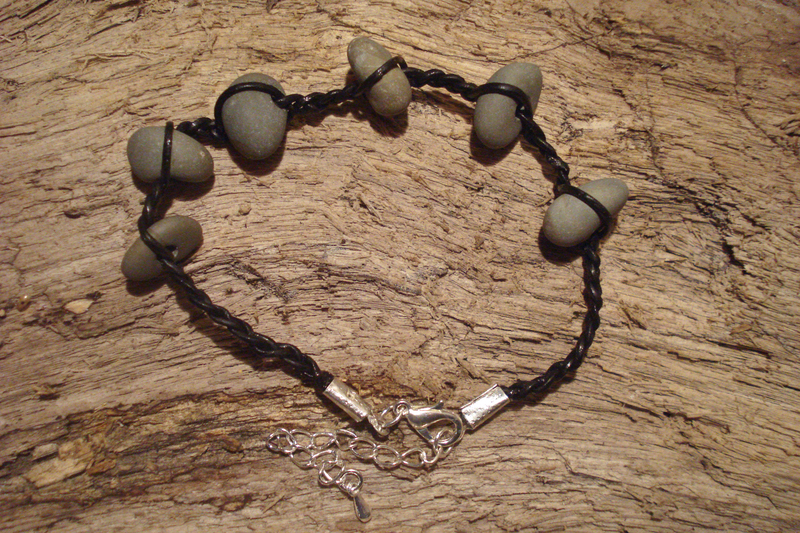 Hand made from stones collected from the Manor Water at Kirkton Manor, Peeblesshire. 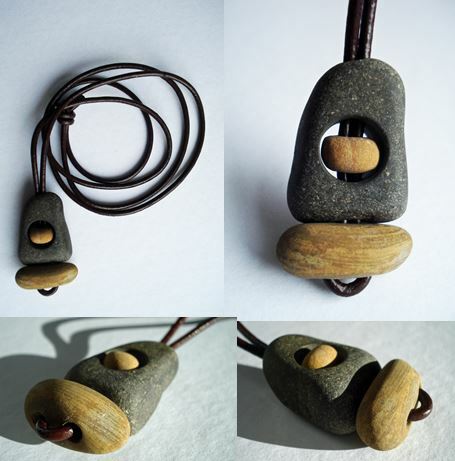 Part of ‘A Sense of Place’ exhibition showing in the Tweeddale Museum and Gallery, Peebles from 5th August to 2nd September 2017. 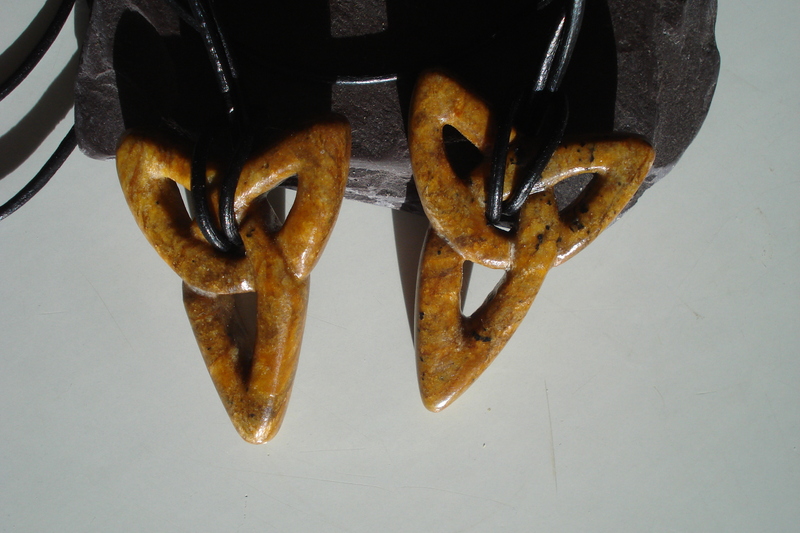 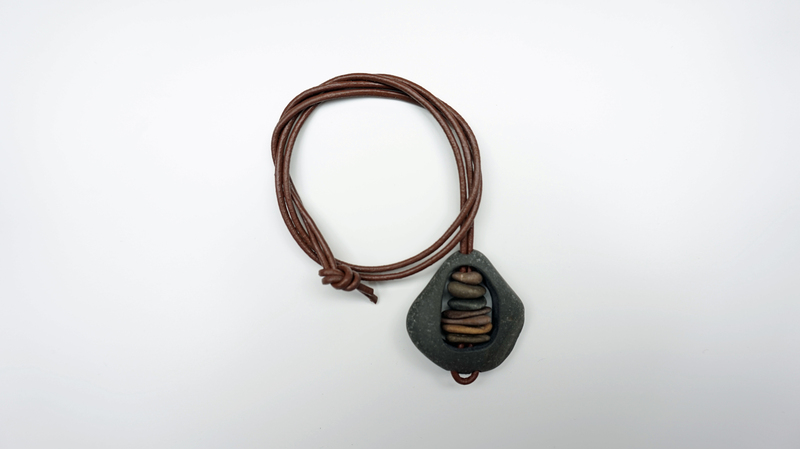 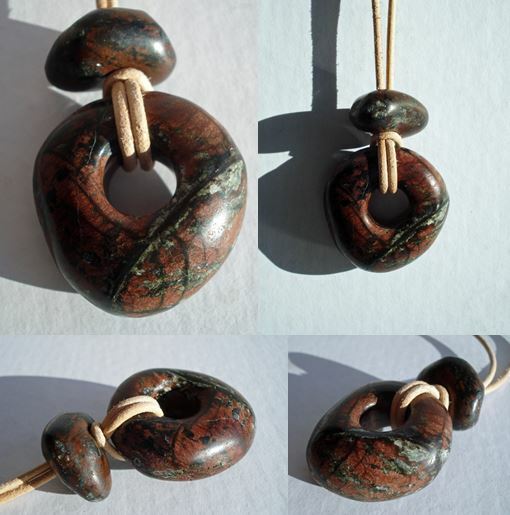 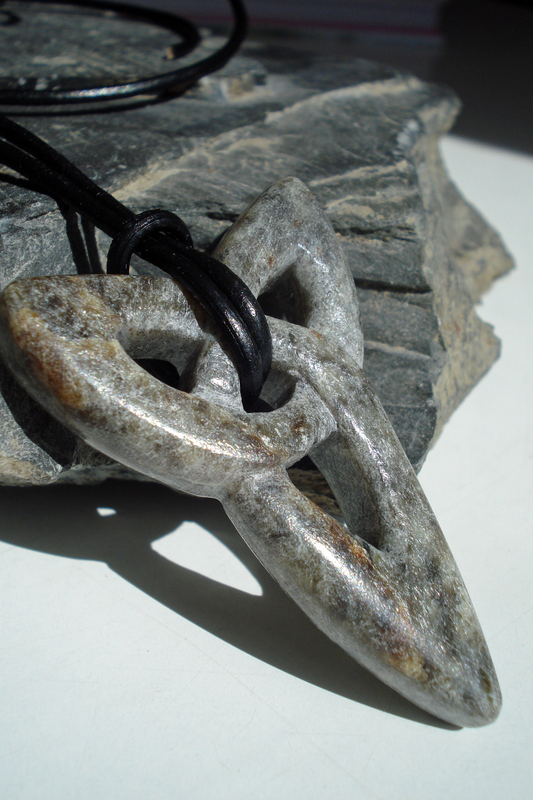 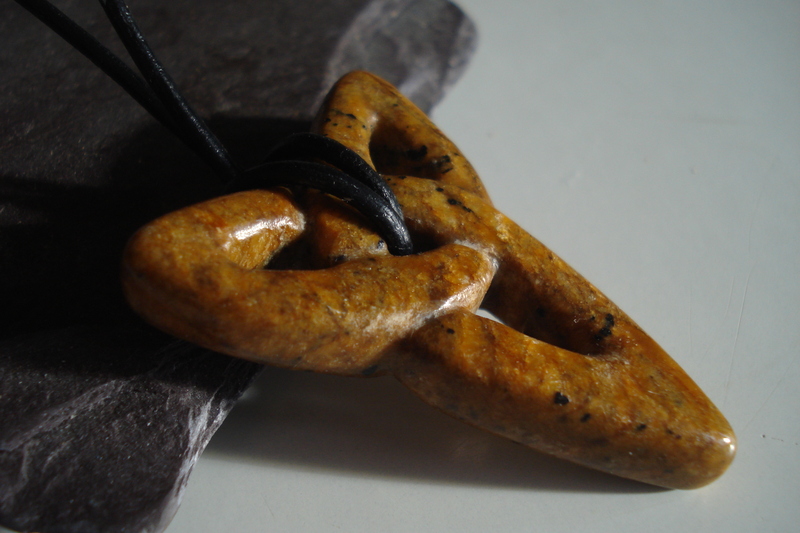 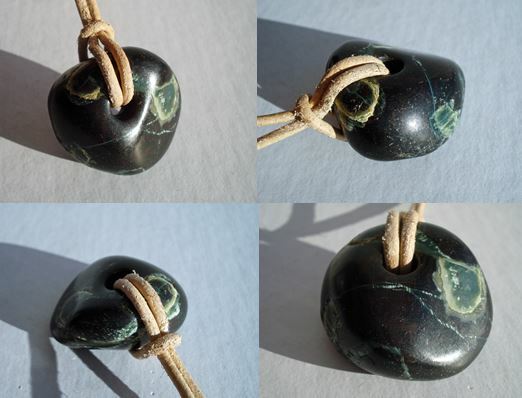 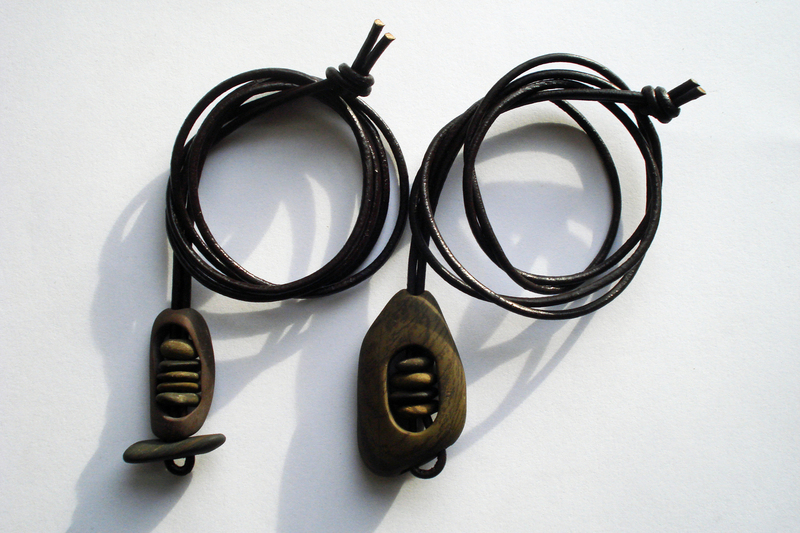 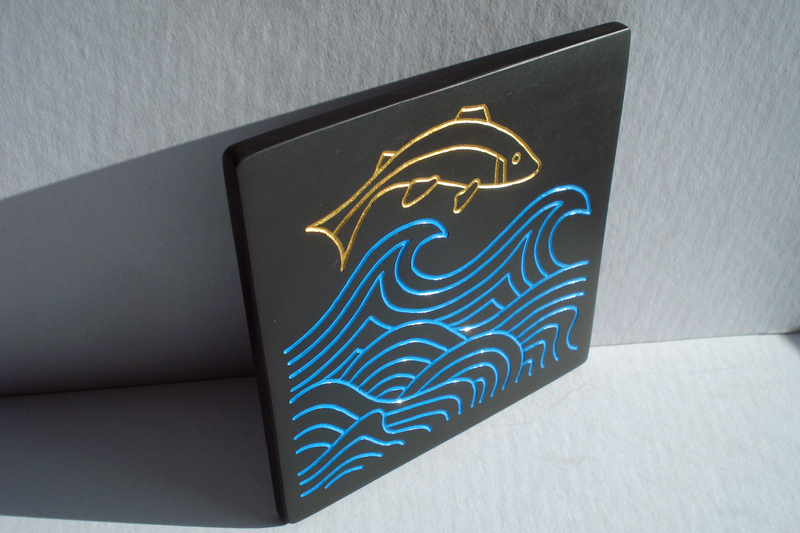 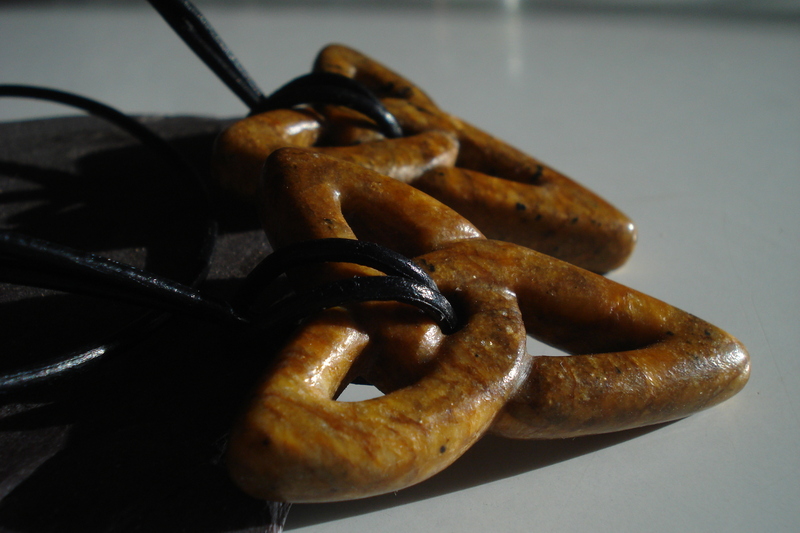 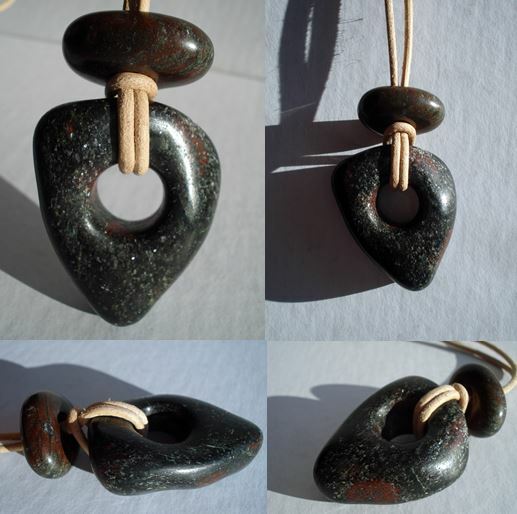 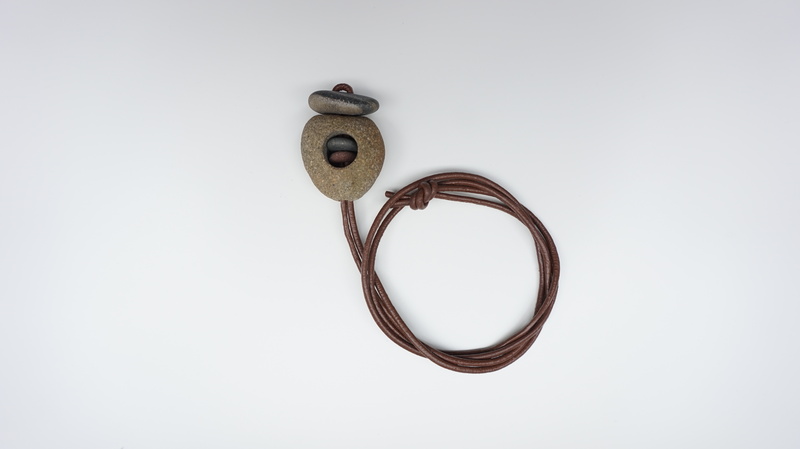 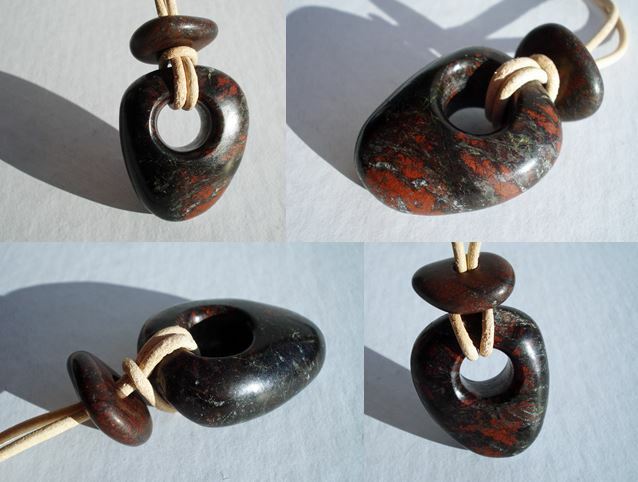 A commission I did for two replica soapstone pendants. 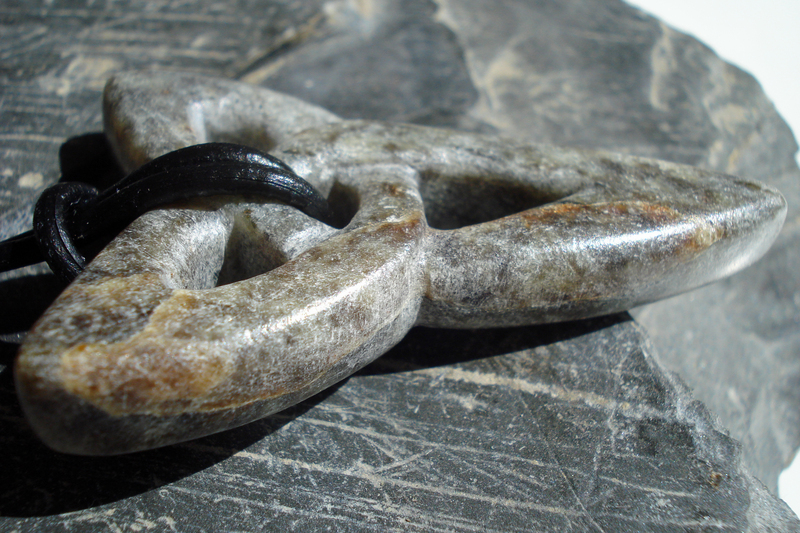 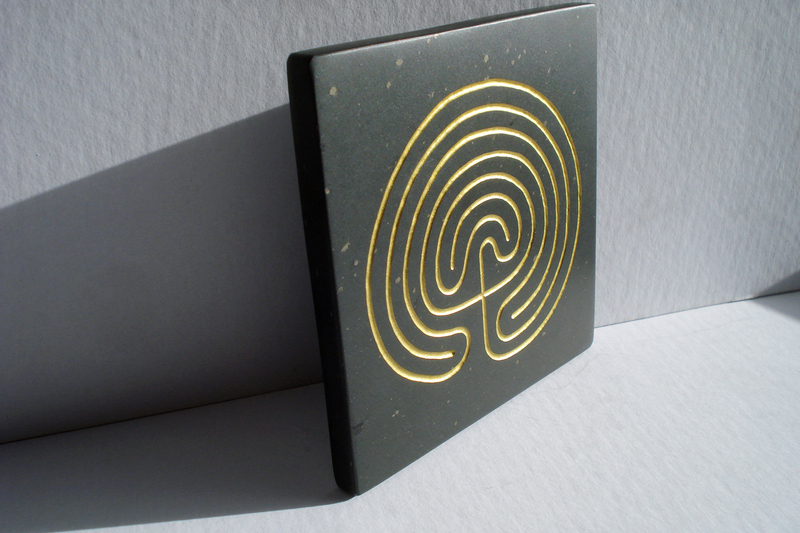 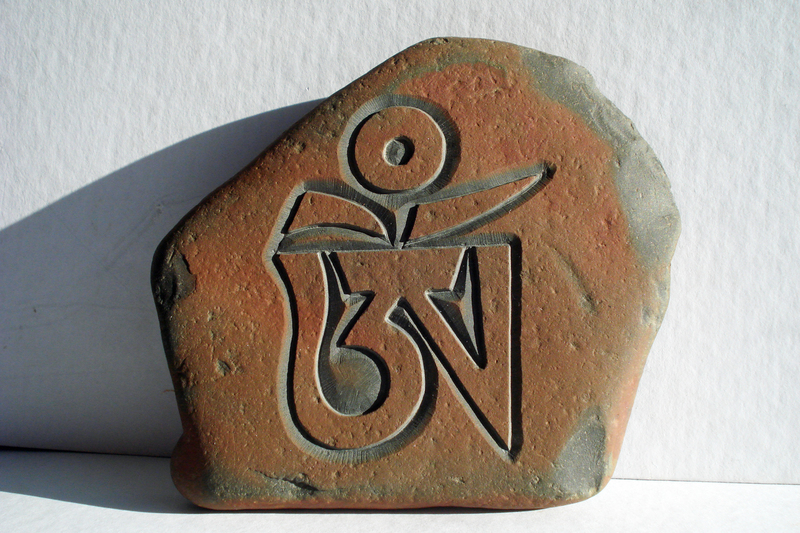 These are carved from solid blocks of American soapstone- a lovely medium to work with. 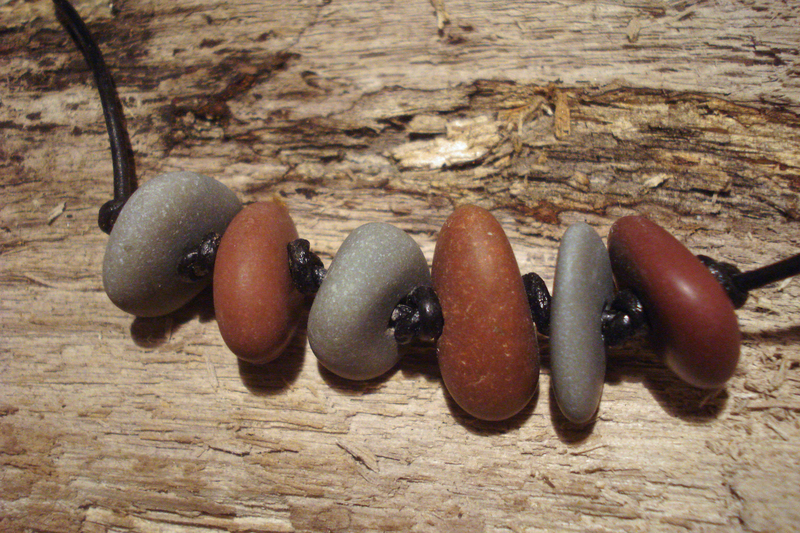 I love beachcombing 🙂 I have found some amazing things over the years, but usually come back with bags full of stones and sea-glass. 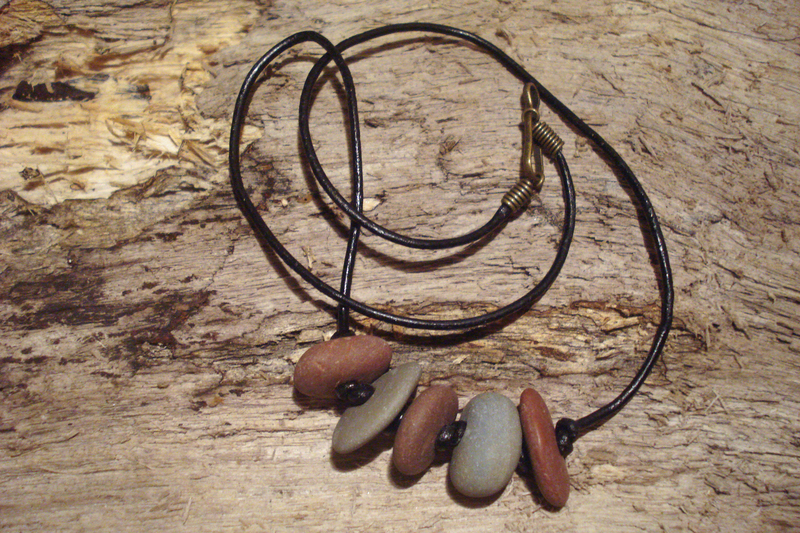 The stones I use to make these are collected either from a beach in North Cornwall or from one in East Lothian. 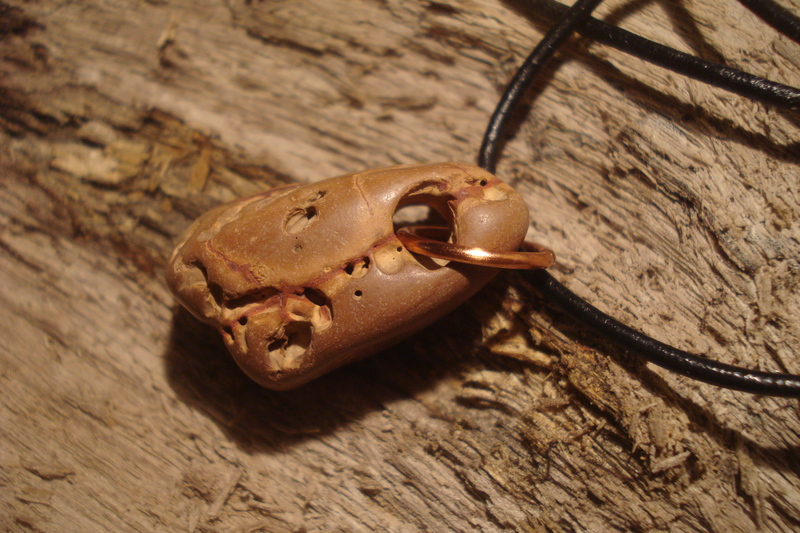 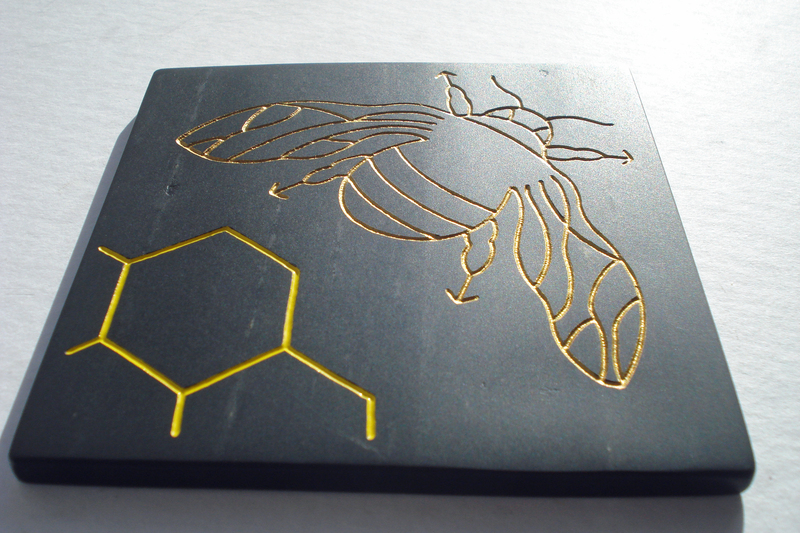 If you would like to buy one, PM me here or email hatchburncarve@yahoo.co.uk.